I have always been "mum" about my love for accessories, I really do! But I'm more of the toned-down accessories type of gal and one brand that surprised me collection after collection is from AVON. I am not surprised why Ms. World Ruffa Guttierez modeled for the Avon Fashion Jewelry Line because they are indeed uniquely created and done in good expensive taste! Then late last year, December to be exact, I picked Ring and Bracelet from the Avon Parisienne Bloom Collection by Ungaro. I love how the ring is so photogenic even while doing make up on clients! January 2012, Avon came up with 2 new collection that's worth the second look! 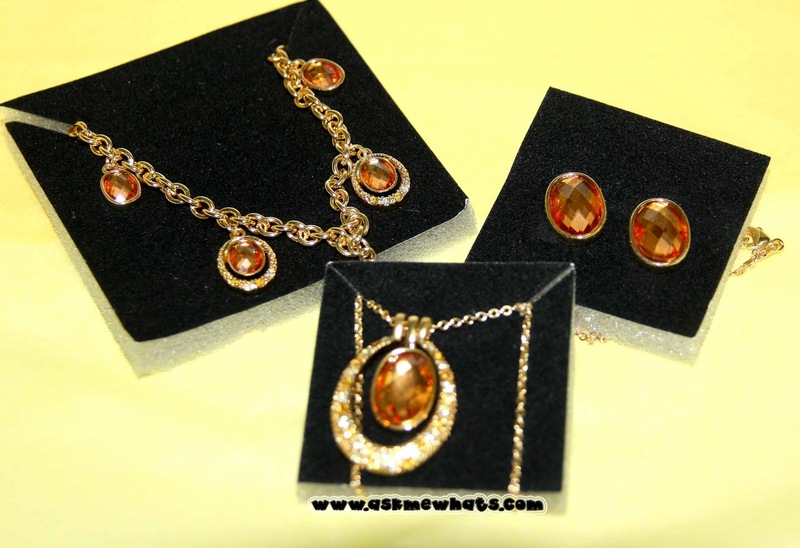 This gold-plated jewelry collection with cubic zirconium that sparkles like real diamonds! 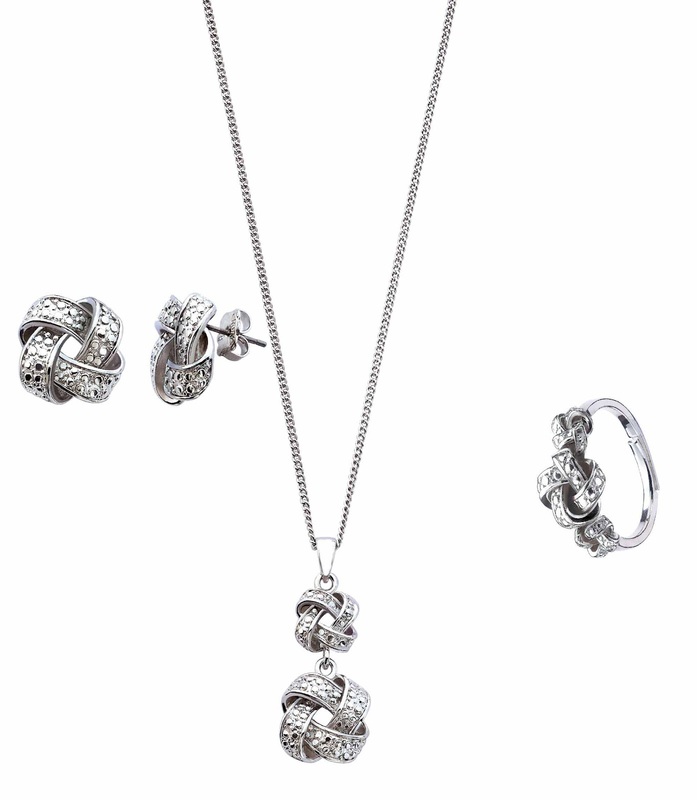 To those who are not fans of gold-plated accessories or anything too "gold-ish", Knotted Collection is for you! Trendy knot design and illusion stones were engraved perfect for daily use. Do you enjoy Avon Fashion Accessories the way I do? **Note: Available through Avon ladies nationwide. Log on to www.avon.com.ph to find out how to contact an Avon representative. Wow, they do! I've seen their monthly brochures and have always been interested in them! I didn't know Avon made jewelry either.. And they are so pretty too! oo sis! :) well not really..maliit ang hands ko so nakakaloko lang ang length ng nails and pacute rings! :D Parang makeup lang!